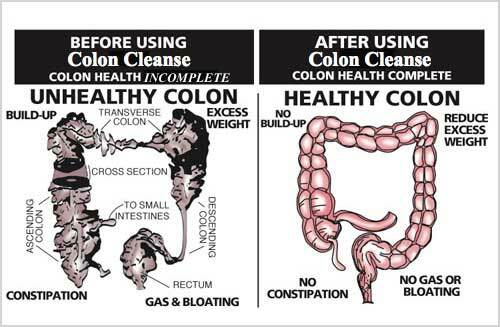 Colon cleansing is essential for removing waste and toxins from the colon walls. Congested colon causes are a poor diet, lack of exercise, stress, substance abuse and weight gain. Healthy diets are the best option for colon cleansing rather than medication. A healthy diet will effectively eliminate un wanted bacteria and parasites. With a build up of these toxins, it may lead to conditions such as diarrhea, weight gain, bloating, depletion of energy, indigestion, skin problems and much more. This diet will also improve the digestive system. Also ensure that you consume enough water as this plays a big role in cleansing of the colon. This recipe collection consists of a variety of smoothies and juices that can be enjoyed for breakfast, lunch, supper and even snacks in between.